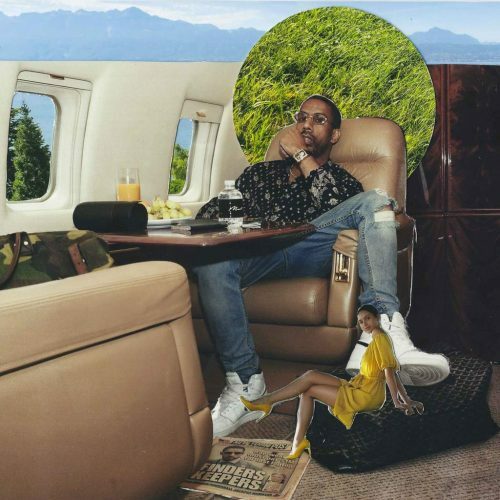 Ryan Leslie is finally back with fresh music! The artist has released a brand new 4-track EP titled Fleurier Flows. UPDATE: The music video for “Forever My Love” is out now!